To us the “Closer to you” is about getting inspired by the dentists and their work every day. 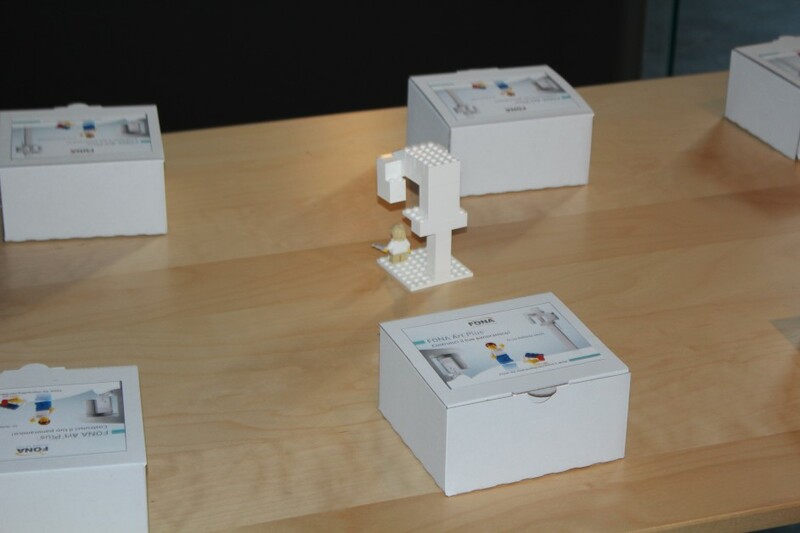 We want to know and deliver the modern dental equipment the dentists need for their specialization. 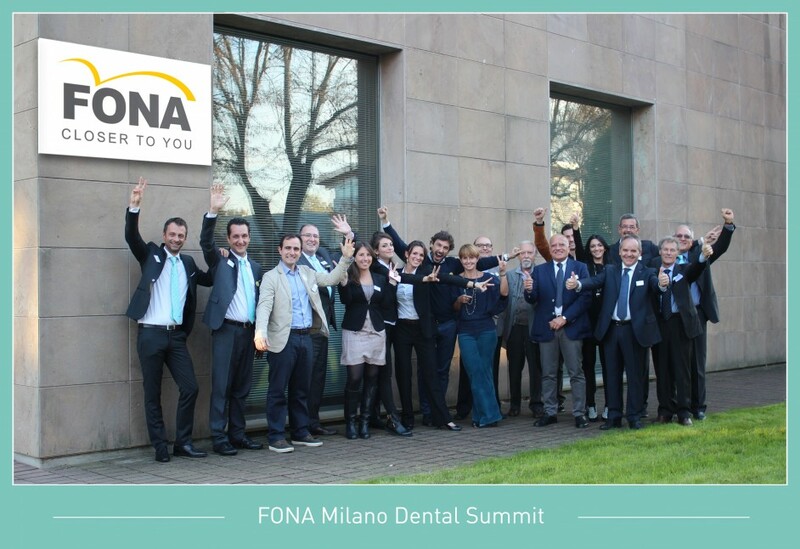 On November 6, 2015 we held our first ever FONA Dental Summit in Assago, Italy. 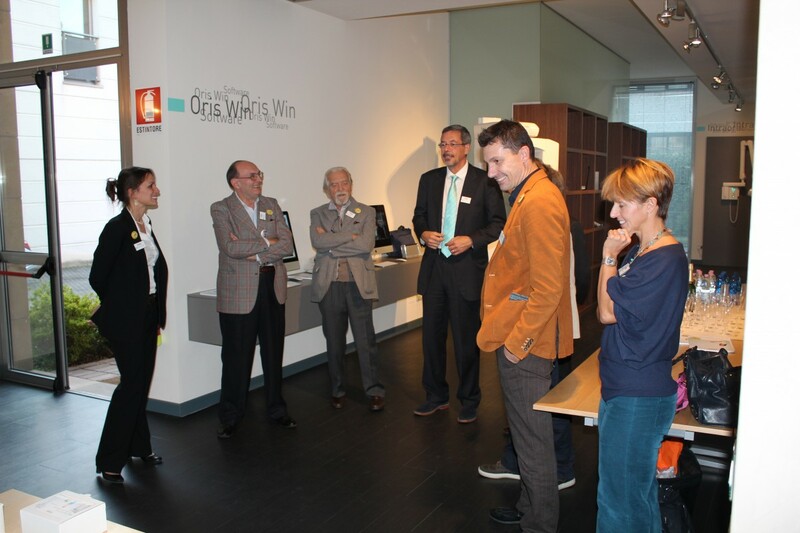 The topic of the first dentist meeting was Endodontics. 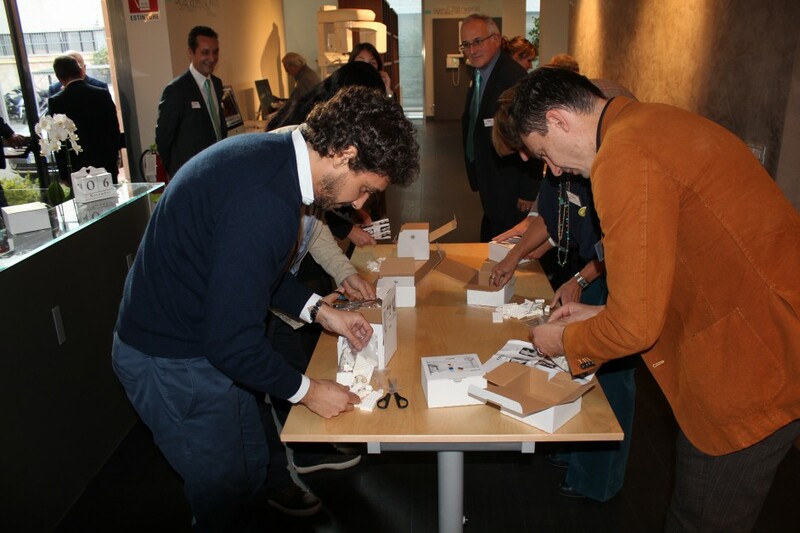 We invited doctors from Milano, Torino and Genova to discover interesting clinical cases, learn about the best tools for the particular case and also have little fun with FONA. The endodontics issue featured clinical cases by Dr. Joseph Carbonara is a medical practitioner focusing on the fields of Endodontics and Conservative Dentistry for more than thirty-five years. 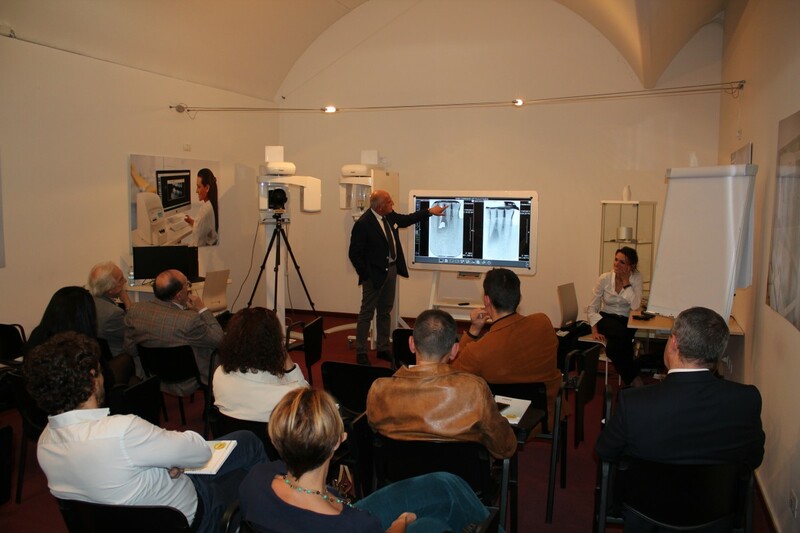 Dr. Carbonara introduced 3 interesting and uncommon endodontics challenges. 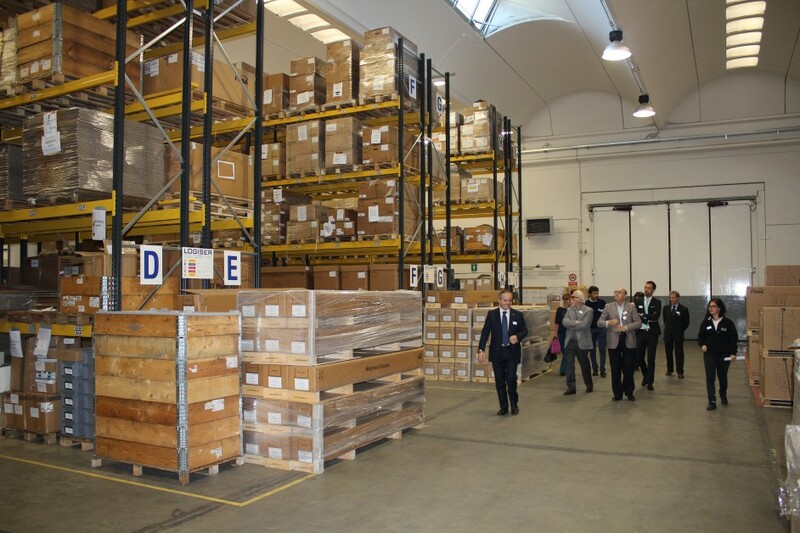 Each of the case introduced the problem, how to best approach it and what procedures in treatment and diagnostics may be used, to get the best result possible with maximum comfort and effectiveness. A curious clinical case, because of the 3rd root canal in a molar. 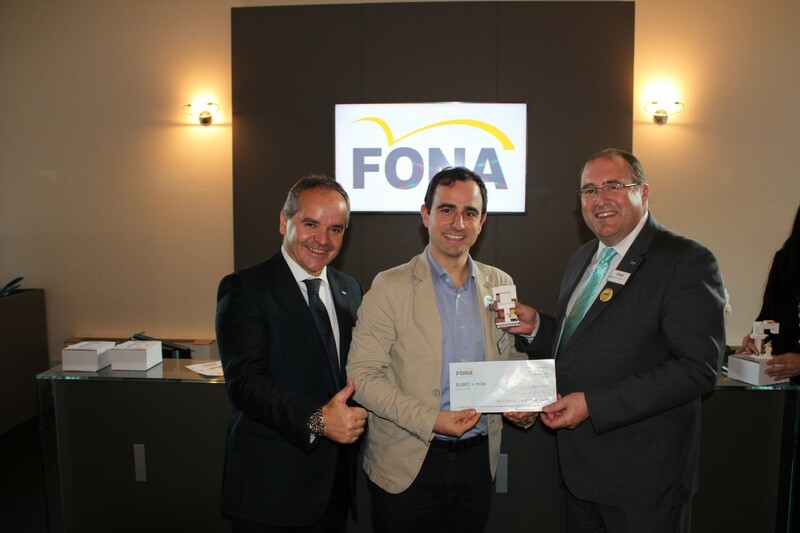 FONA Art Plus provided the sharpest panoramic images to clearly identify the 3rd root canal, which when present, is normally visible only during intraoral imaging. A diagnostic of infection under the tooth 45th. 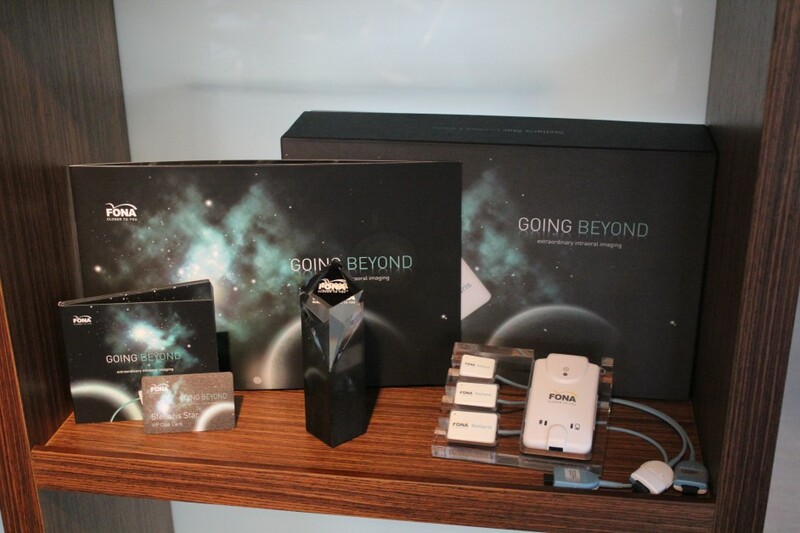 The unique panoramic imaging technology of FONA Art Plus provided the necessary clear view of the trabecular of the bones and uncovered other problems within the region, not easily visible otherwise. During panoramic checkup of the treated cyst with FONA Art Plus, the panoramic image uncovered two new cysts forming on the 35th and 46th. After clinical cases presentation Dr. Carbonara and the FONA Dental Summit team answered any questions related to the cases or the products and technologies used during the diagnostics and treatment. Our talk tends to be quite technical at times. 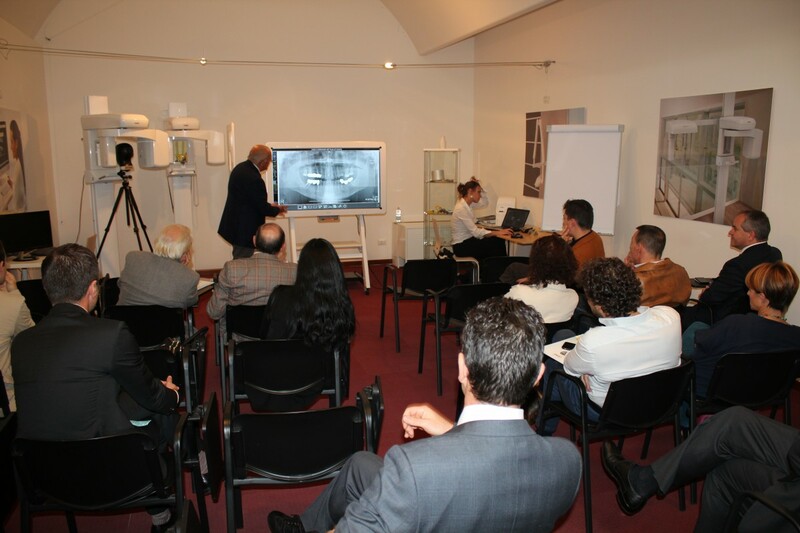 During the FONA Dental Summit, we wanted to get closer to the dentists to truly understand their needs and let them discover, what applications and cases our modern dental solutions are best suited for. 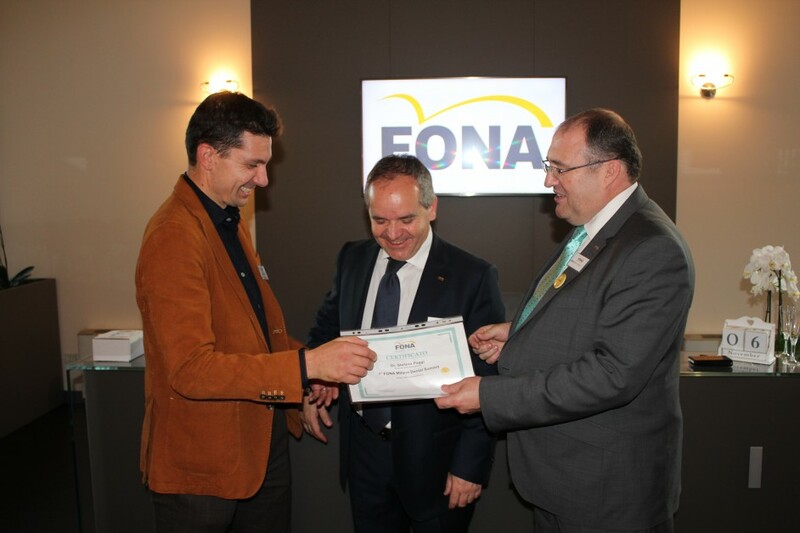 The objective of the Endodontics session was to show how advanced technologies, like the patented auto-focus feature of FONA Art Plus and the extra sharp images it delivers, can take the diagnostics and treatment to a whole new level. 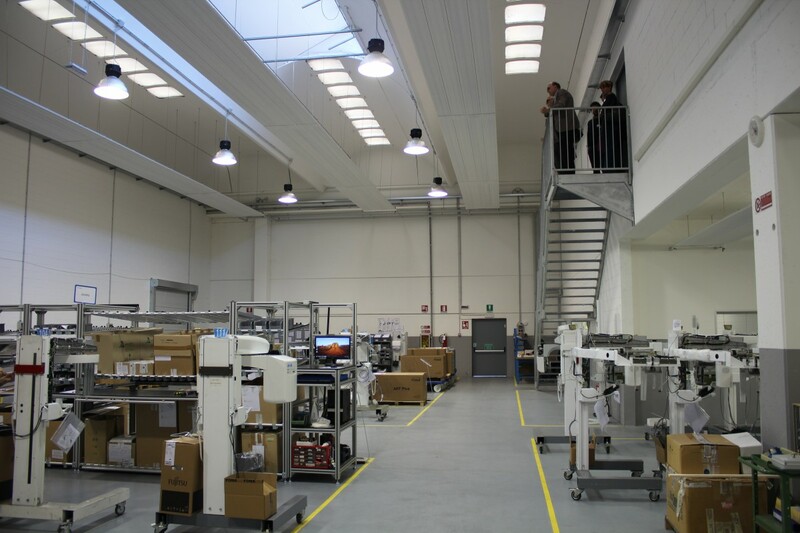 Attending doctors then got quite the unique chance to take a tour of the FONA Italy factory producing FONA imaging solutions, try first-hand the comfort of shooting X-ray images with FONA imaging products with a phantom head and compete. 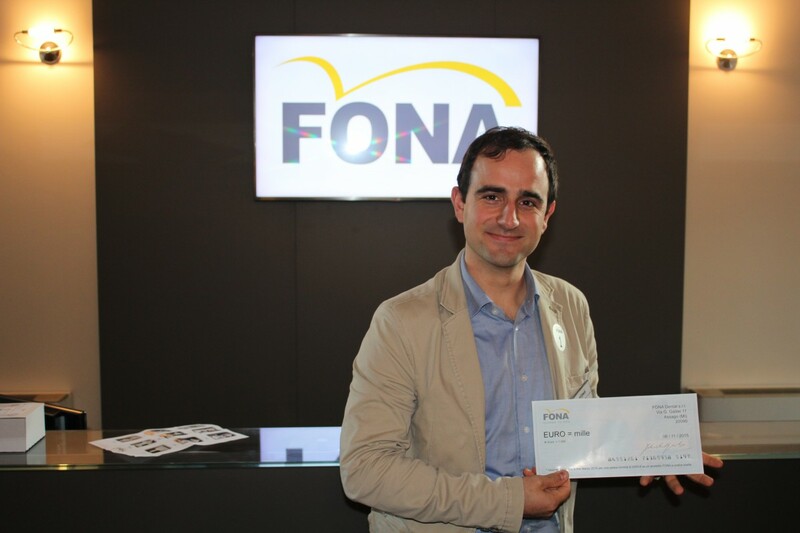 What matters to us is the effort and we like to repeat that you “Always win with FONA!” We have therefore surprised all doctors participating in the time-trial competition with a voucher in the value of 500 EUR. 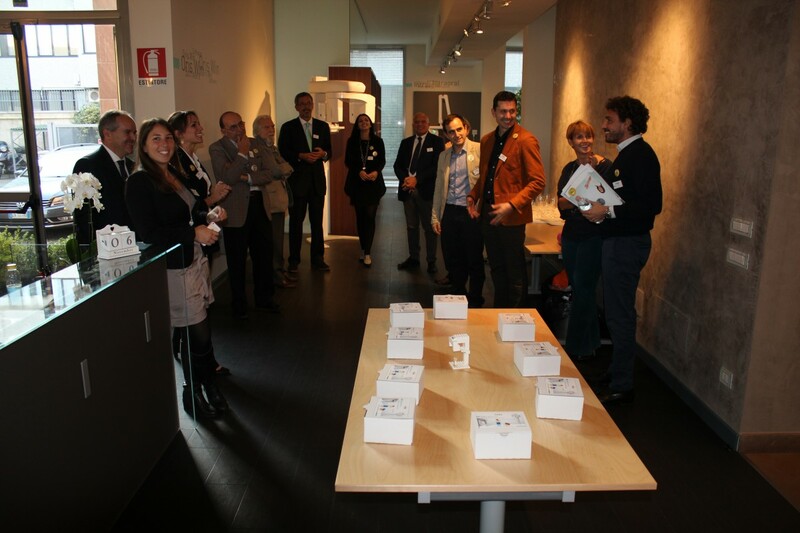 We then held a small refreshment for the attendees in the FONA Italy showroom. 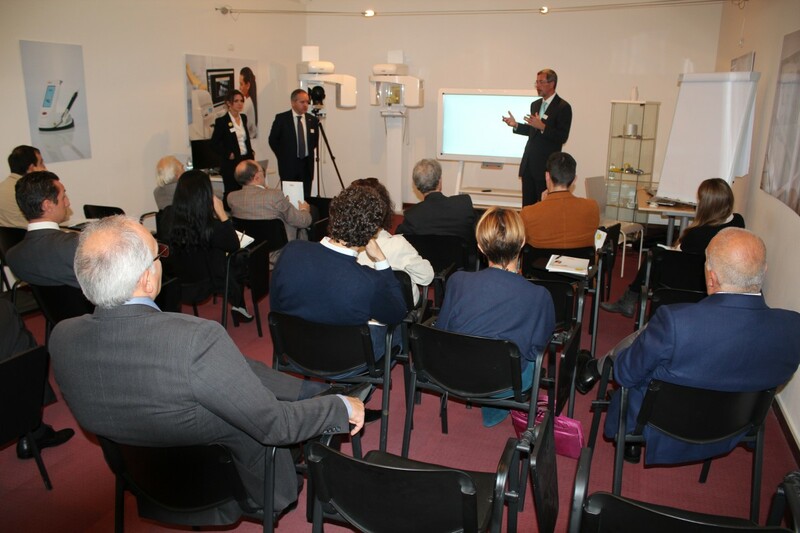 The doctors had a chance to discuss the entire day of experiences and impressions, have a look at the full FONA dental solutions range and chat with our FONA Italy general manager, Felice Grandini, Head of Sales for Europe, Haydn Knight and our Italy sales managers Lorenzo Zoccolo and Claudio Sinibaldi. We would like to thank Dr. Carbonara, everyone from the organization team and also the attending doctors for creating a fantastic atmosphere filled with learning, fun and fruitful information exchange. 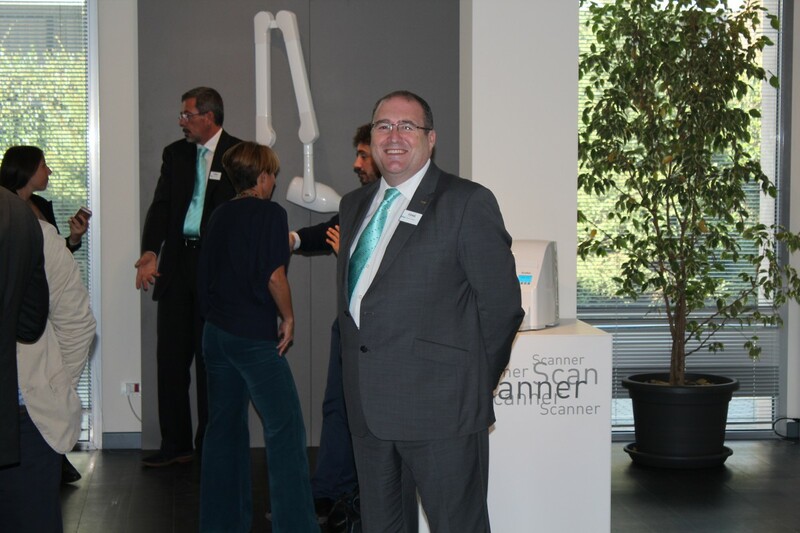 We are already looking forward to our second FONA Dental Summit, where we will focus on the topic of Intraoral Imaging. We have prepared something really special and we will reveal the date and the topic at the beginning of January 2016. Stay informed on what’s new with the FONA Dental Summit and reserve a spot on the dental summit or contact us at whatsnew@fonadental.com. 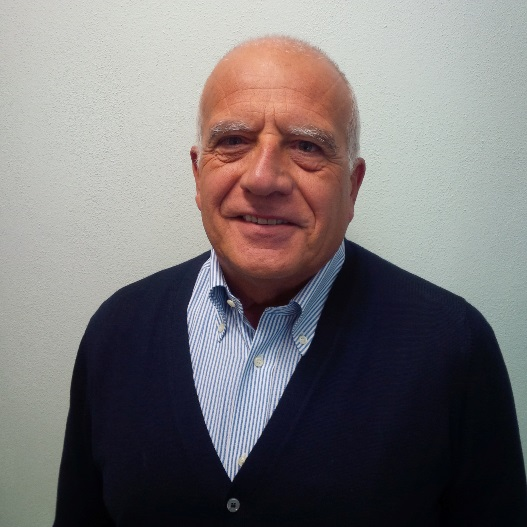 Dr. Joseph Carbonara is a medical practitioner focusing on the fields of Endodontics and Conservative Dentistry for more than thirty-five years. He graduated in Medicine and Surgery at the University of Milan in 1980. Then developed his professional knowledge with Professor Melvin I. Cohen at the prestigious Harvard University in Boston (USA). 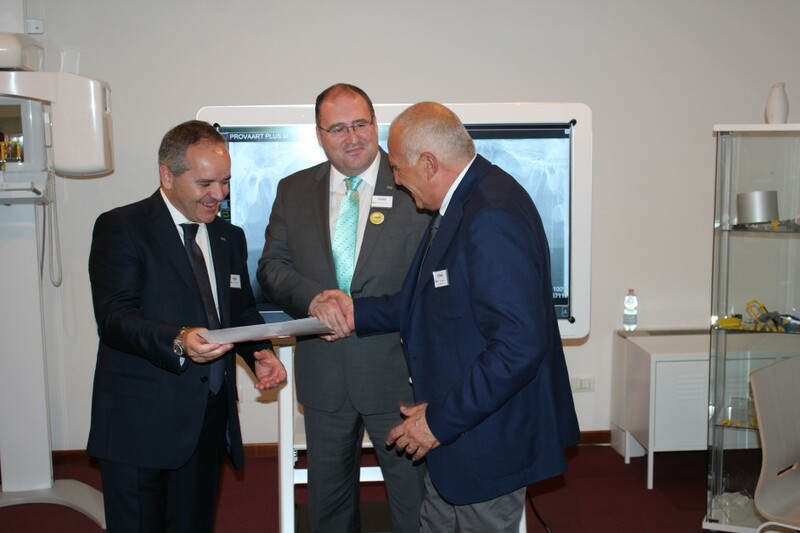 He continued his studies with Master Specialization in Endodontics at the renowned Foundation of Prof. Louis Castagnola with Dr. Nicola Perrini, where every year he continues to participate in several conferences on restoration. 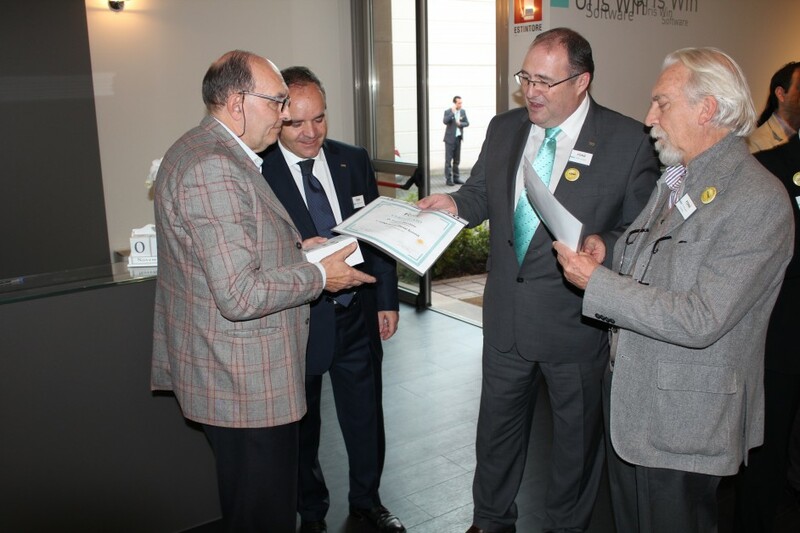 In 2008, he obtained a further Masters in Dental Traumatology at the State University of Verona, under the guidance of renowned professor. Giacomo Cavalleri. 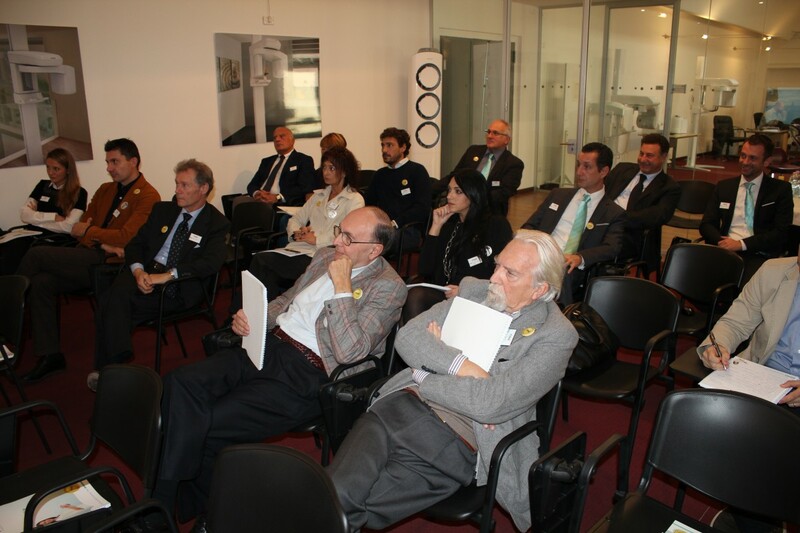 Dr. Carbonara is a member of the ANDI (National Association of Italian Dentists). 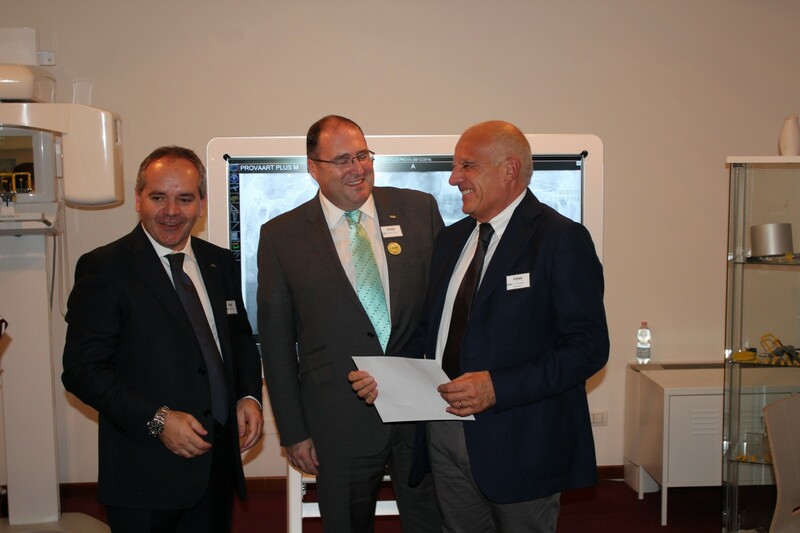 He continues expanding his expertise by participating in conferences organized annually by the National Italian University of Endodontics (IEA). 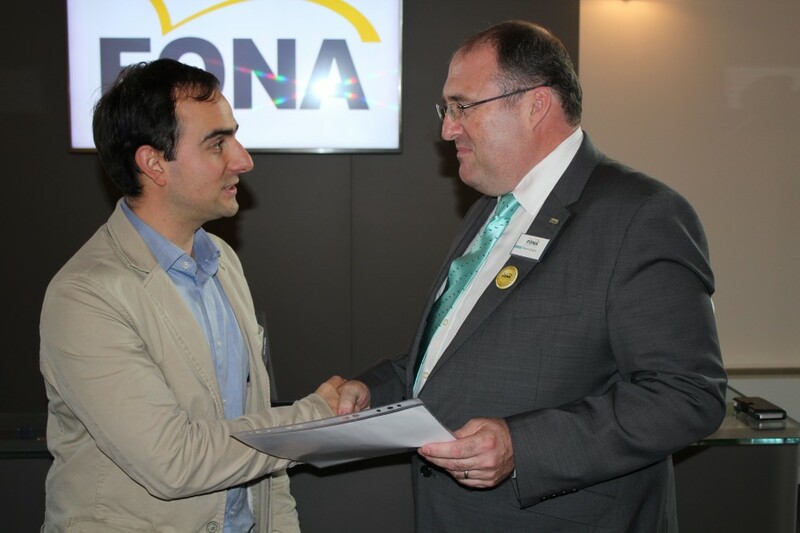 Dr. Carbonara uses FONA radiology products for four years now, providing clinical feedback.